Exogenous melatonin has been investigated as treatment for a number of medical and surgical diseases, demonstrating encouraging results. The aim of this review was to present and evaluate the literature concerning the possible adverse effects and safety of exogenous melatonin in humans. Furthermore, we provide recommendations concerning the possible risks of melatonin use in specific patient groups. In general, animal and human studies documented that short-term use of melatonin is safe, even in extreme doses. Only mild adverse effects, such as dizziness, headache, nausea and sleepiness have been reported. No studies have indicated that exogenous melatonin should induce any serious adverse effects. Similarly, randomized clinical studies indicate that long-term melatonin treatment causes only mild adverse effects comparable to placebo. Long-term safety of melatonin in children and adolescents, however, requires further investigation. Due to a lack of human studies, pregnant and breast-feeding women should not take exogenous melatonin at this moment. LPHA, IG, JR and RJR do not have any conflicts of interest to declare. 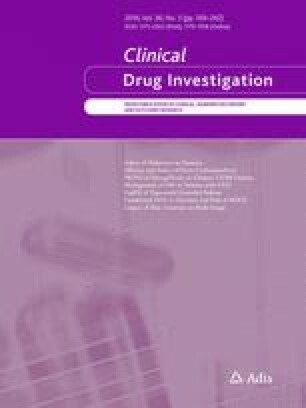 Andersen LP, Werner MU, Rosenkilde MM, Fenger AQ, Petersen MC, Rosenberg J, Gögenur I. Pharmacokinetics of high-dose intravenous melatonin in humans. J Clin Pharmacol. 2015. doi: 10.1002/jcph.592 [Epub ahead of print].